New vehicle pricing includes all offers and incentives. Tax, Title, Tag and $141 Doc Fee not included in vehicle prices shown and must be paid by the purchaser. While great effort is made to ensure the accuracy of the information on this site, errors do occur so please verify information with a customer service rep. 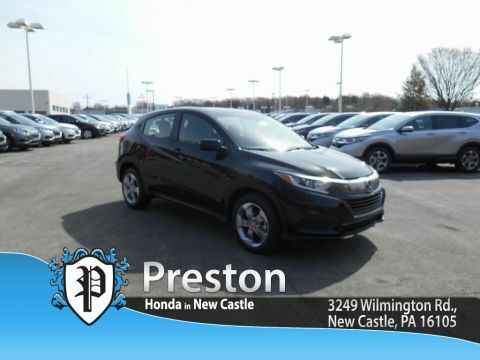 This is easily done by calling us at 724-498-4796 or by visiting us at the dealership. 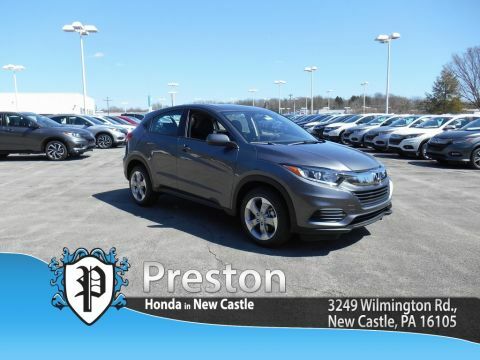 Welcome to Preston Honda, part of one of the largest and most exciting networks of dealerships in Pennsylvania and Ohio. 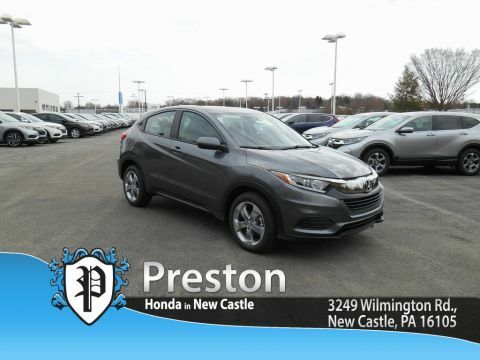 We are please to meet any and all of the automotive needs of drivers in Hermitage, Grove City, Ellwood City, Pittsburgh, and Slippery Rock and beyond. 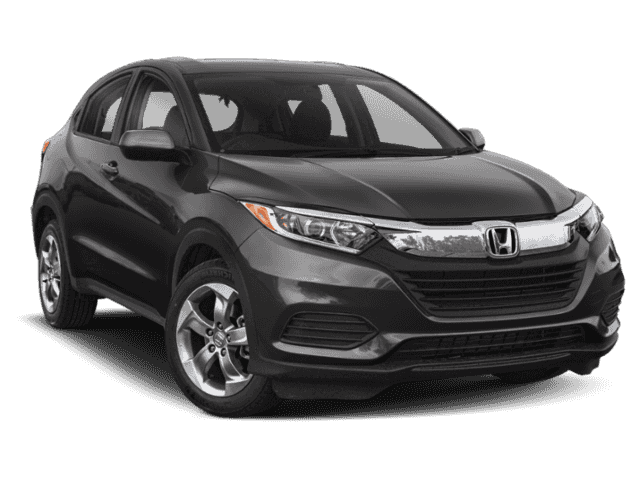 The car buying process starts with our massive inventory of new Honda vehicles. There is a model, trim, and color for every driver, so count on finding something you can’t wait to drive. Or stretch your budget a little further with one of our reliable and affordable used cars. † Based on 2019 EPA mileage ratings. Use for comparison purposes only. Your actual mileage will vary, depending on how you drive and maintain your vehicle, driving conditions, battery pack age/condition (hybrid only) and other factors.